A collection of original highly melodic and romantic Classical guitar pieces featuring Stephen’s unmistakably florrid improvisatory style. The melodic and harmonic threads of each composition are cleverly woven into a colourful tapestry of image, portraying a glorious time that never was but should have been. 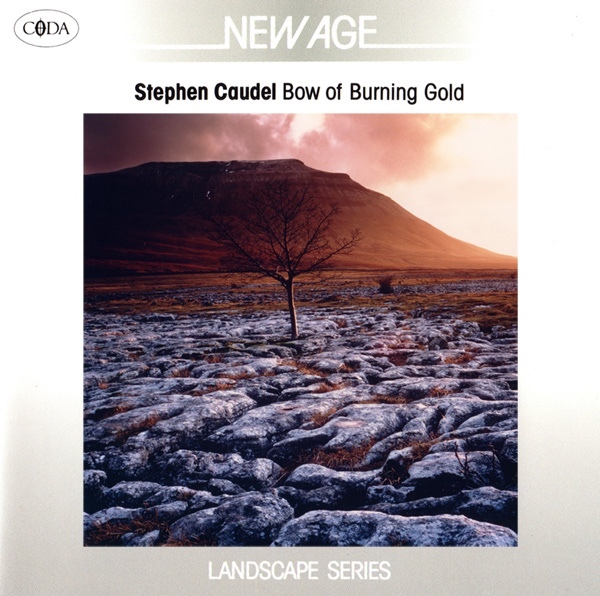 This was Stephen’s 2nd album release from which a number of tracks were taken for use in Channel 4’s The Art of Landscape programmes.